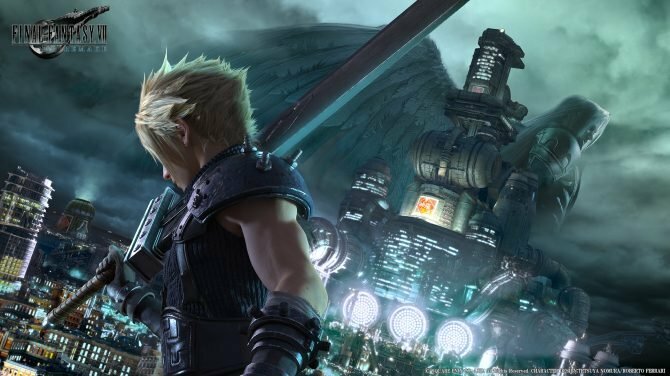 Square Enix recently hosted its General Meeting of Shareholders, and while the official transcript has not been posted yet, we got a report from Twitter user ゆず, a professional investor who was at the event. In the quick recap, we learn information shared during the questions and answers session of the event. First of all, we hear that the Switch version of Dragon Quest XI will include “additional elements” not present in the PS4 version of the game. At the moment the nature of these elements has not been revealed. Speaking of Dragon Quest, an HD remake of Dragon Quest III: The Seeds of Salvation is not in development, but it might be considered. 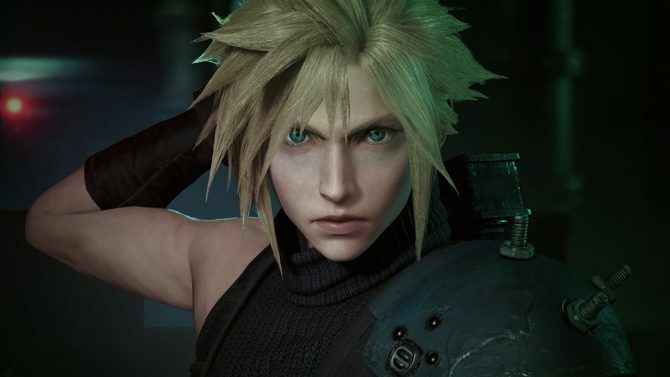 On the Final Fantasy VII Remake front, we get a further confirmation that development is proceeding steadily, and Square Enix encouraged shareholders to feel at ease about it. 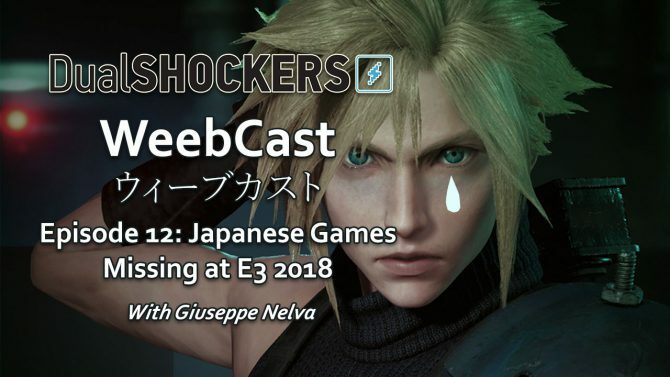 While the Twitter user provided evidence of his presence at the meeting, the exact wording of the information is not known, so this should be considered a rumor and taken with the customary grain of salt until Square Enix publishes the transcript. 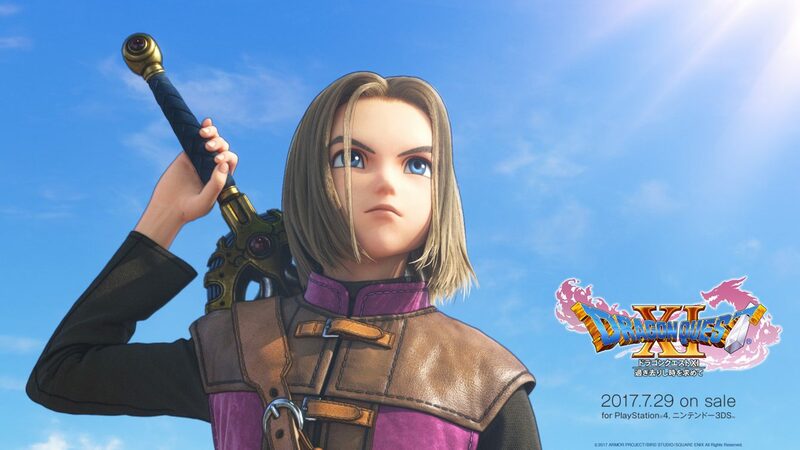 Dragon Quest XI releases in North America and Europe on PS4 and PC on September 4th, and can already be pre-ordered on Amazon. 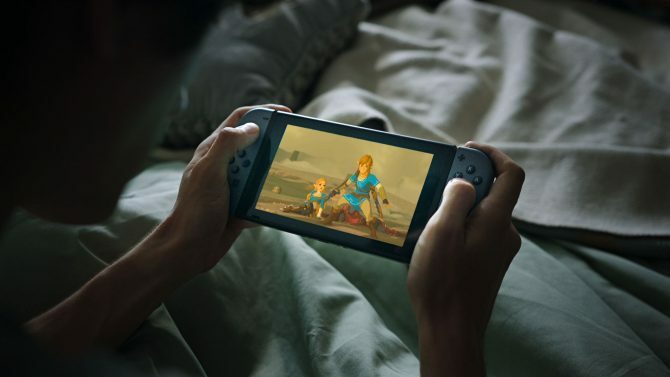 The Nintendo Switch version is coming, but at the moment we have no idea on when it will. If you want to see more about the game, you can enjoy the brand new trailer revealed during the Square Enix E3 2018 showcase, and some recent gameplay in English.